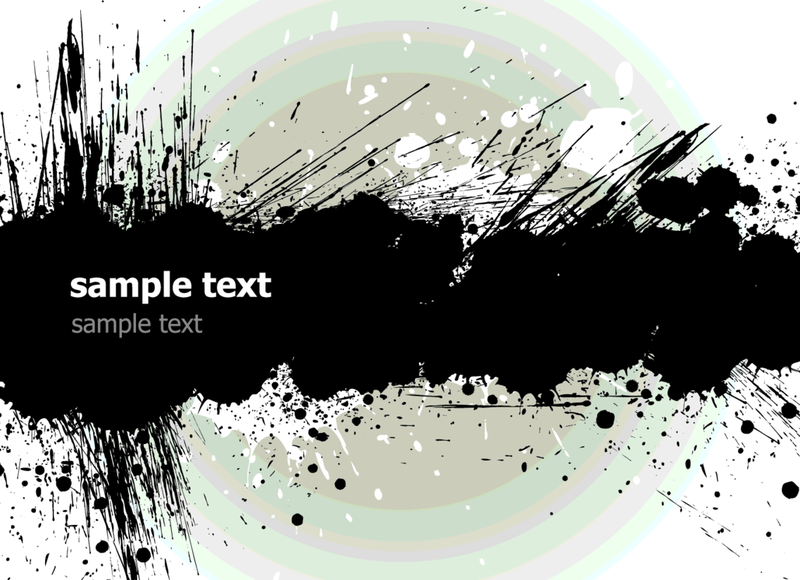 Vector grunge banner. Black and grey splatters. Place for your own text.